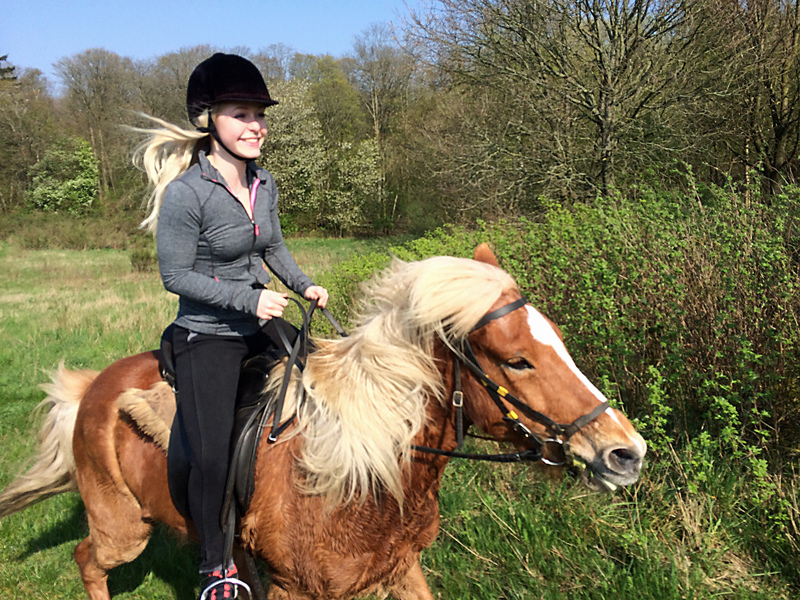 With Østrup Turridning you are riding through one of the most beautiful and varied landscapes of the Danish nature. 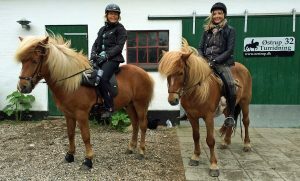 We have good Icelandic horses, which for many years have been selected and trained to provide unique riding experience and appropriate challenges for both beginners and advanced riders. Day tours extends 25-30 km through the countryside and provides ample opportunity to become one with the horse and enjoy to get ahead in comfortable Tolt gait and on fast Gallop tours. The Icelandscape tour is a special trip that shows the landscape and the hilly terrain and the great views. The Beach tour will take you through the forests and the open country to the beach and in the water near Faldsled. Horses and riders in front of the beautiful views of the Hammerdam near Svanninge Bakker. The horses are ready and have the strength for the long tours. On weekend trips all is included: A short trip on Friday afternoon in the beautiful countryside around østrup and day tours on Saturday and Sunday to the Svanninge Hills and the beach at Faldsled. The tours can be arranged both focusing on the riding and with an extra touch of gourmet and luxury. A variant is a special weekend trip we call the Viking tour. Here we come father around in the countryside to the beautiful woods surrounding the Manor House Holstenshuus and to the water at the beach at Bøgebjerglund. This is possible, because horses and riders are staying over at Bed and Breakfast along the way. A break by Trente Mølle along the way on the trip. 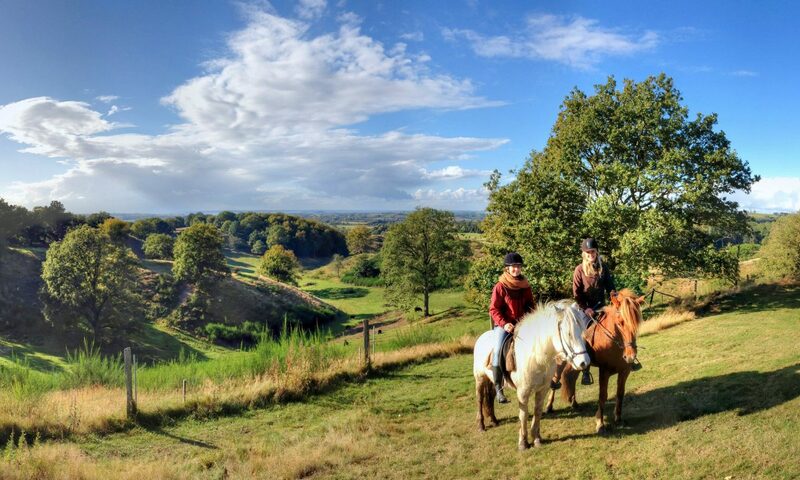 On this three-a-half day journey on horseback through the archipelago landscape is all the possibilities created for a combined riding experience with plenty of time to experience the horses and nature. Organised accommodation for riders and horses in three different places, so it will be possible to get far in the Fyn Alps. A similar, but slightly shorter trip are Pentecostal Riding journey. Ready for departure from Østrup Turridning. On horseback you quickly forget everyday worries and is only present in the moment, along with the horse and the nature. 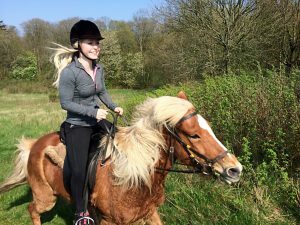 There are tours from one to three hours duration, where we come around in the forests and on farm roads to hills with fantastic views over the South Fyn archipelago. Tours at two hours or more stretches down to Svanninge Bakker, who is one of the finest examples of landscapes created by glaciers in the last ice age. On some special three-a-half-hour tours we have further experience to offer, because we have a landscape archaeologist as a guide to tell about how nature has been shaped and people have lived lives here throughout history. We have every week groups riding tours in the forest at one hour’s duration. On Tuesdays it is at 3.30 pm and on Thursdays at 16:30. 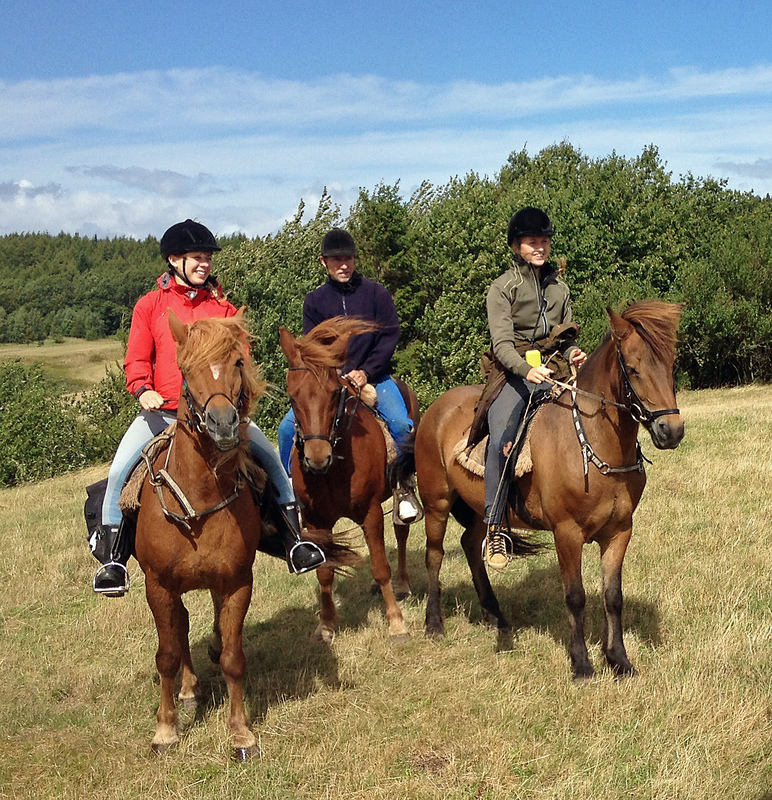 On the weekly riding tours the riders know the horses and the terrain, and would like to be challenged with exiting riding experience. 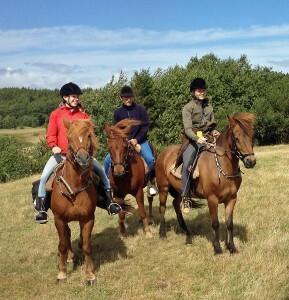 We arrange Riding camps for kids in the summer holidays and autumn holiday. Østrup Turridning also organizes a variety of other tours, including rides on Iceland. Contact us and we will find time and opportunity for the trip that suits you. Ready for departure from Østrup Turridning..